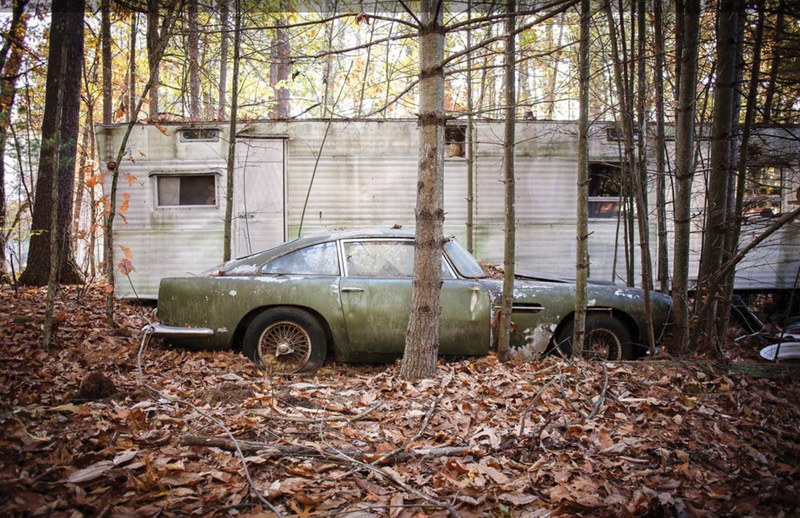 No doubt it’s headed towards a concours restoration so it can look like every other Aston DB4. Psssh. Condition is actually pretty good. It’s going up for sale at the upcoming Scottsdale auction where it’s expected to sell for $425,000 or so.